When you were staying in a city, you need to stay updated with all events that you were familiar with. If you were familiar with your city or not, you should know what is going around you. In Internet, there are thousands of applications are available for especially for this particular functions. In this post, I have shared the best information regarding the applications that allows you to stay updated with the local events of your city. If you were using this application, there is no need of using newspaper for checking out the latest news information. As far I have seen, Plancast is one of the best application for getting information around you and your place. This application has a wonderful feature that allows you to sync with your twitter as well as your Facebook account to provide information about various events that are participated by your friends. And one more interesting part of this application is that, you can use this application for planning your events and in the meanwhile, you can promote the event with various professional tools for event managements. 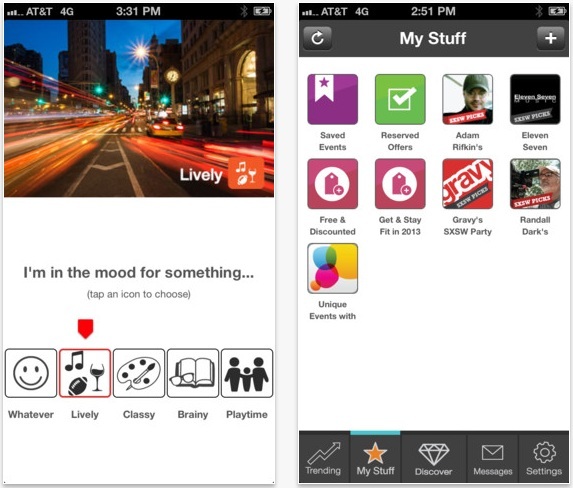 Apart from this, this applications allows you to visit various places while if you were free. Are you the one who used to roam in the city in leisure hours? If you were saying yes to this, then Thrillist is the best application for you to download for your iPhone. 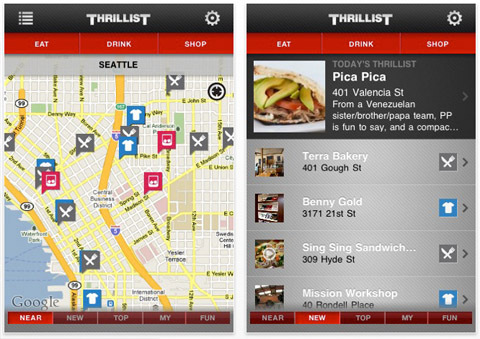 Thrillist is tan excellent application that provides tons of information and description regarding the venues in the city. For instance, if you want to go to a bar or a restaurant, this application will provide you additional information regarding those places and in the meanwhile, you will get updates of events that are happening in the place. The featured list will provide all important events happening in your city. Applauze is an all-round application that brings out various sort of information regarding events that are happening in your area. Various information of your city will be notified with the help of this application, Applauze has a wide range of music concerts, theatres, sports and all. One more important thing regarding the Applauze is that, Applauze allows you to buy tickets for the shows also, quite interesting right. 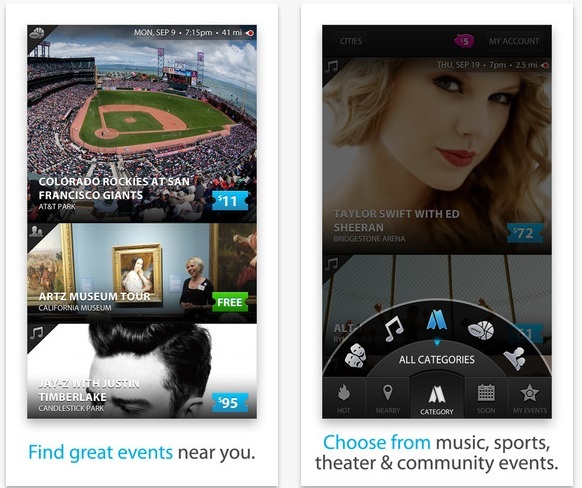 This feature of Applauze brought it to be place in this list. Gravy provides you a list of information that list out various activities that are happening around the United States. The main feature of this application is one touch access, by using this one touch access you can access various fun events that are located around you within a click. It also provides you various map details and time location according to the map. Therefore various applications for the event and local trends have been listed out, if you have any other applications. Inform us through the comment box below. Previous: How to Recover Deleted Data from Computer?